Big social challenges such as climate change ask for strong forces to take on this challenge together. Thanks to our long-term partnerships our projects concerning climate change can evolve and spark long-lasting impact. Since 2007 myblueplanet together with numerous partners and volunteers has been committed to climate protection. Partners are more than means to an end for us. We aim at finding authentic partners, who share our vision of a future planet and who would like to create something extraordinary for climate protection and future generations. Bundesamt für Energie, BFE: Due to the funding of the BFE, our education, community and renewable energy project «Each Cell Counts» can also be implemented as a national campaign. 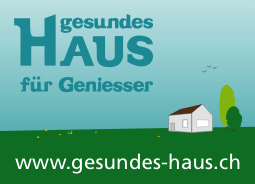 Bundesamt für Umwelt, BAFU: Thanks to the support of BAFU, myblueplanet could set the foundation for the national implementation of the campaign ‘climate action now’ as well as the newly launched climate coach app for smartphones. This includes action planning and coordination, the organisation of events and the preparation of information material. 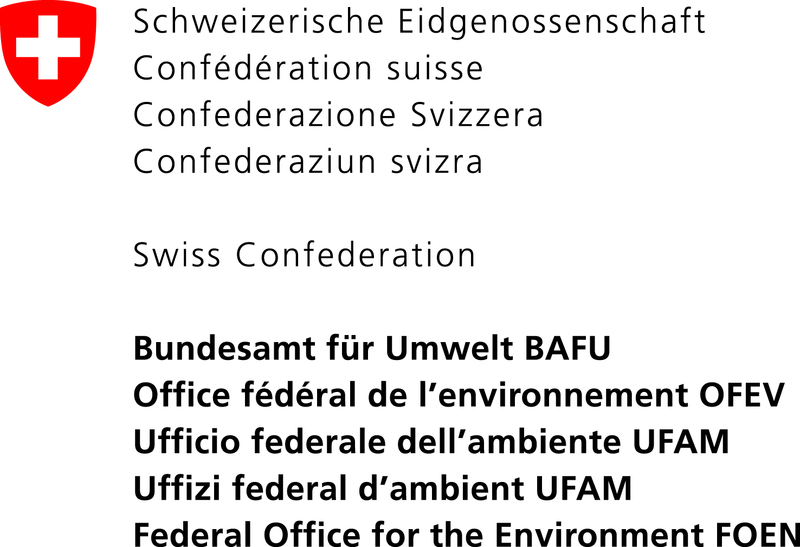 The BAFU also supports our education community and renewable energy transition project «Each Cell Counts». EnergieSchweiz: EnergieSchweiz supports the action «Each Cell Counts» and therewith facilitates the sustainable construction of solar systems on school’s rooftops. 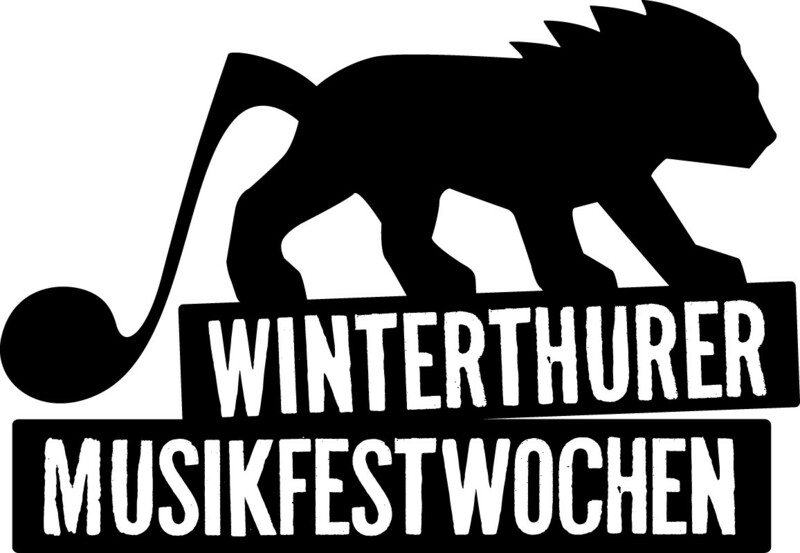 Energiestadt Winterthur: Die Energiestadt Winterthur is an essential partner to myblueplanet from the start. It supports various actions and campaigns, such as the «blueday» or «Climate Action Now». This long-standing relationship also enhances the education of sustainable work in Winterthur whilst simultaneously manifesting myblueplanet locally. Energiestadt Winterthur supports «Climate Action Now» for the coming three years. Energie 360°: Energie 360° supports various projects of myblueplanet and, among others, sets the foundation that apprentices from various firms are educated to be climate ambassadors with the campaign «bluecamp». Apprentices receive background knowledge and practical climate tips which can easily be implemented under the supervision of experts. Further campaigns and actions such as the annual event«Jassen fürs Klima» or the mobility campaign «mybluecard» are generously funded by Energie 360°. Ernst Göhner Foundation is the bequest of the Zurich entrepreneur Ernst Göhner (1900-1971) for the next generation. Ernst Göhner was one of the Swiss economic pioneers of the 20th century. The foundation is located in Zug and funds cultural, social, scientific and environmental projects across Switzerland. 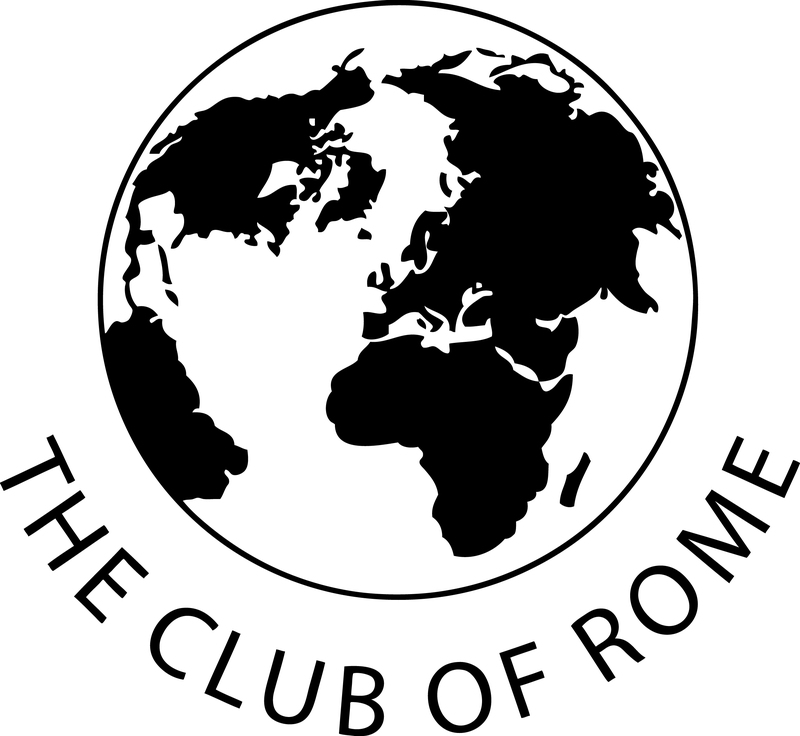 It supports projects to raise awareness on environmental topics, especially among the young generation. Therefore the Ernst Göhner Foundation also supports the campaign «Each Cell Counts». Swiss State Secretariat for Economic Affairs (SECO): Winter Wintersport tourism needs snow, which is threatened due to climate change. The campaign I AM PRO SNOW supports Swiss ski areas to switch to 100% renewable energy by 2030 at latest and therewith protect our climate. In train of this transition, staff will receive educational training for climate friendly tourism. I AM PRO SNOW also fosters the exchange of knowledge and potential solutions through networks at ski resorts to combat climate change. For everyone to be pulling together, also guests receive practical tips on how to minimise their carbon footprint. The campaign is supported by Innotour, the funding instrument of SECO. Volkart Foundation: The Volkart Foundation supports the office of myblueplanet since day one. With this we are able to finance personnel, administration and operating costs. Only thanks to the Volkart Foundation we have the necessary infrastructure to offer our climate protection actions and volunteering work in the long term. 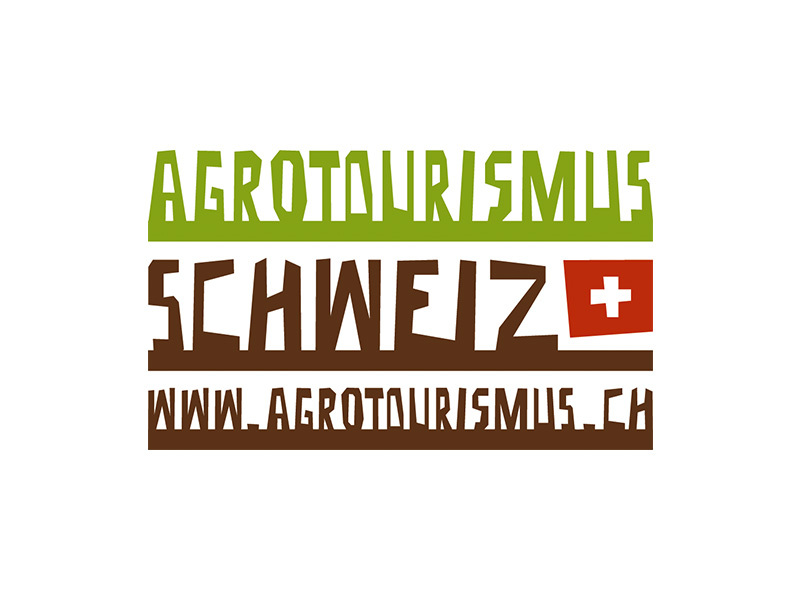 Agrotourism Switzerland: The umbrella organisation with more than 320 suppliers across Switzerland is the platform for agro-touristic offers, including farm stays, farm sales, as well as events and gastronomy at the farm. Thanks to the support of Agrotourism Switzerland, myblueplanet can offer a free voucher as part of our «Climate Action Now» programs and simultaneously inspire for climate friendly holidays in Switzerland. Migros Generation M, the sustainability program of Migros: With the binding promise and effective projects, Migros Generation M pledges itself to protect the environment, to support sustainable consumption, to act ethically and respectfully towards staff and society and to proactively foster a healthy lifestyle. Two times per year, Migros Generation M informs transparently about its progress. With its engagement, Migros aims to remain a sustainability pioneer in the future and therewith supports the national campaign «Each Cell Counts». Helion: Helion is with more than 120 staff members in all language regions the biggest solar installer in Switzerland. Since almost 10 years Helion realizes Photovoltaik projects of every dimension – from consultation to planning until installation and maintenance. A couple of years agao, Helion became the pioneer in terms of storage solution. Since this summer, Helion offers next to solar energy solutions and energy storage also heat pumps. Helion supports «Each Cell Counts» with planning and construction of solar systems and with the national campaign. Der Klimafonds Stadtwerk Winterthur: This organisation was established in 2007 and serves the purpose to support projects for CO2 reduction. Der «Klimafonds Stadtwerk Winterthur» supports myblueplanet for the development of an app, showing users the possibilities how they can save CO2 and electricity. With «Community»- and «Challenge»-functions, this app will generate long lasting behavioural change with consumers. PartnerRe: With the support of the bluecamps of myblueplanet, this international enterprise supports the education of the next generation to become climate ambassadors. During two day workshops, young people are provided with the knowledge and the skills to implement a climate protection project for themselves. This is a condition for climate-conscious behaviour of the decison makers of tomorrow. Die Post: The Swiss Post is a conglomerate which is active in four markets. Its three subsidiaries Post CH AG, PostFinance AG and PostAuto AG provide marketable and innovative services of high quality and do everything they can to fulfil the high expectations of their clients. Their engagement for sustainability is a lived firm culture. Therefore the Swiss Posts acts according to transparent principles and realises its social, ecological and economic responsibility, for instance with its support of the campaign «Each Cell Counts». Mercator Foundation Switzerland: The Mercator Foundation Switzerland supports the sufficiency project «Less Is More Short Movie-Award». In the context of this short-movie competition, young professionals and amateurs create their own artistic examination with the topic sufficiency in form of a 40 second clip. On top of that, Mercator Foundation supports the campaign «bluecamp». This campaign raises awareness for climate protection among the next generation. Since apprentices will also implement an own project in their enterprise, they also receive new competence for action as well as confidence and access to an interesting network of like minded people. Zurich University of Applied Sciences: The increasing use of digital media can harm our environment. The Zurich University of Applied Sciences aims to tackle this project together with myblueplanet with the projects «digital sufficiency» and «digital natives» to sensitise for a less intensive use of digital media.